Whether you are a professional health provider or a patient, ordering our high quality supplements has never been easier - Online or By Phone! Ordering from Progressive Laboratories couldn't be easier! tied to your healthcare practitioner’s oversight! Call 972-518-9660 to register as a professional customer. Fax or Mail proof of professional certification, licensing, etc. relative to your profession. Click here to Register as a professional customer. You may begin ordering after 48 hours, or if you require immediate activation simply call us to expedite your registration. 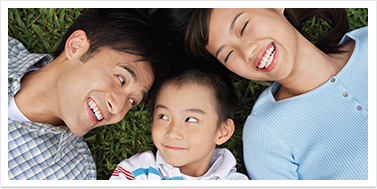 Call 972-518-9660 to register as a patient. 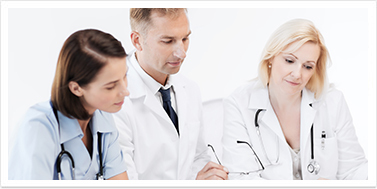 Have your health care practitioner's referral information. Click here to Register as a patient. Progressive Labs, Inc has received the Informed-Choice Manufacturing Site Certification.